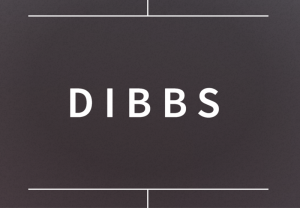 Dibbs is the online marketplace for saving food. Through the Dibbs app, vendors offer their surplus food to users at a discounted price. Vendors recoup their price of ingredients while users save money on food. Food waste decreases, vendor visibility increases and users discover more meal options in their price range. It’s a win-win! Save Food, Do Good. Dibbs was a Finalist in Cozad New Venture ’17.